The locations are marked with a Nursing Mother rooms symbol indicating the building and room number. These are open to all students, faculty and staff. The University of Arkansas has identified additional spaces for nursing mothers on campus. The project entailed creating new and identifying existing, lactation rooms within close proximities of each other. Requirements for private nursing-room spaces include that the room is anything other than a bathroom and that it include room supplies such as a sink, chair, table, electrical outlet and a door that locks. More rooms will be designated later as they are identified. The goal is to provide comfortable and convenient locations for all nursing mothers. There was no cost or any renovations to identify the current rooms. 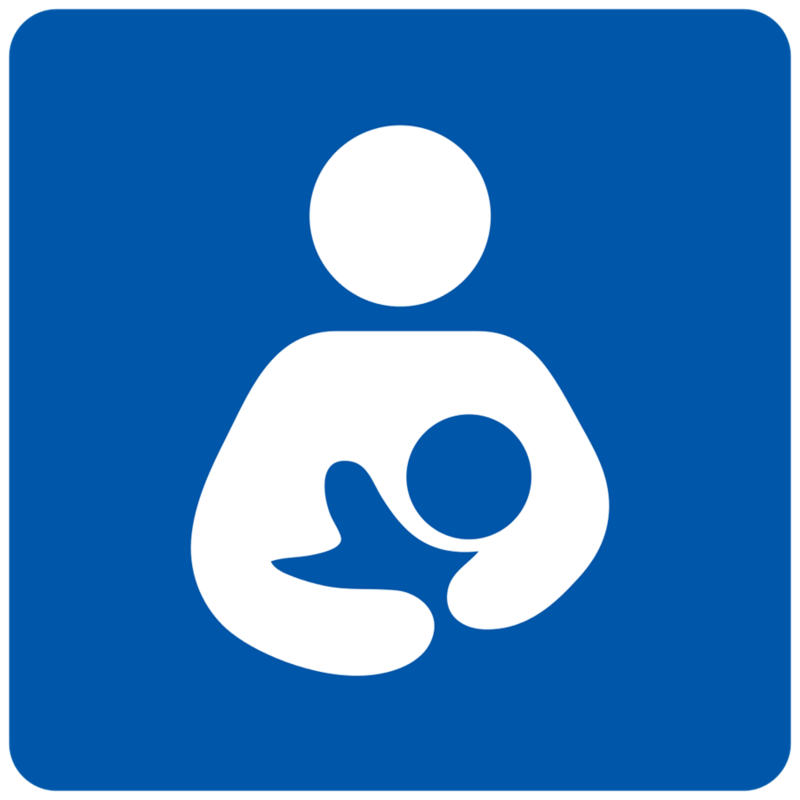 All campus buildings must have a designated place for nursing mothers and while employees with private offices may use those, those who do not have a separate or do not wish to use them should contact their building executive for assistance in identifying a place in their building. The locations are marked with a Nursing Mother rooms symbol indicating the building and room number. These are open to all students, faculty and staff. You can find existing Nursing Mother room locations on the university's Campus Map.